Exhibitions are all about people, rather than product. People buy from people, and trade exhibitions are where they can get together, network, and yes, handle the product. All of the above took place last weekend - as well as some socialising in the hotel over the road afterwards (but we shall put that down to networking of course!). 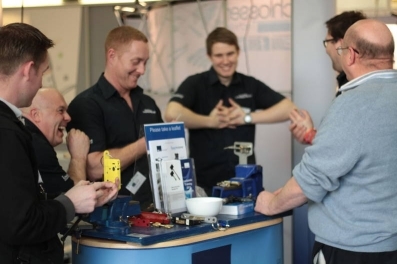 All in all, the annual Locksmiths' Exhibition was a resounding success once more. 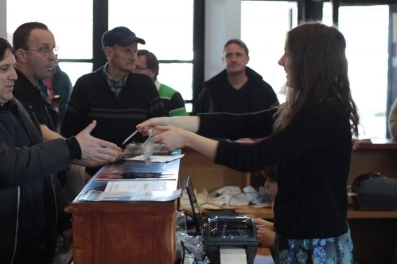 In terms of visitor numbers it was up where we expected it to be, around 1300, and they came from all over the country, and from abroad as well. 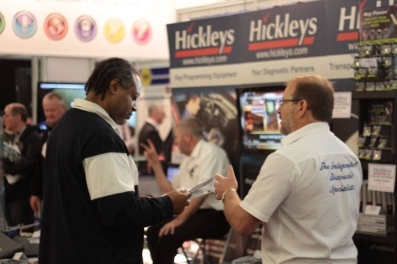 Once again 'Quality' was the word we kept hearing, and yet again the exhibitors made a great effort to keep the visitors engaged. 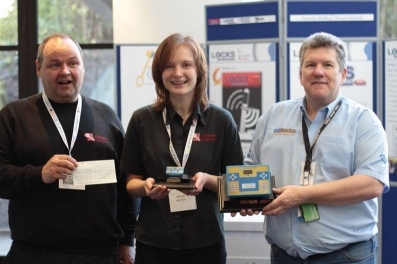 We also had the presentation of the inaugural Golden Key Award, sponsored by Lockdecoders and won by Amy Pass. The decision was unanimous in Amy's favour, but the two other finalists Aaron Hammond and Jack Fagan, were highly commended. More on this below. Also below is our Photo Review of the show. If you see yourself in any of our pics and we didn't catch your good side, don't blame us, blame what we had to work with! (dodgy camera of course). 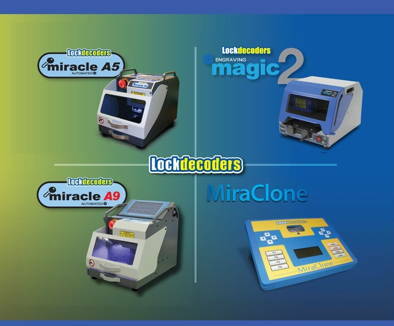 We think you'll agree that everyone greatly enjoyed it - our next event is the Auto Locksmiths Expo (ALEX) October 26th & 27th. Early visitors had a warm reception with bacon or sausage baps and hot beverages available. Now that the hotel is completed a full English will be on the menu as well! 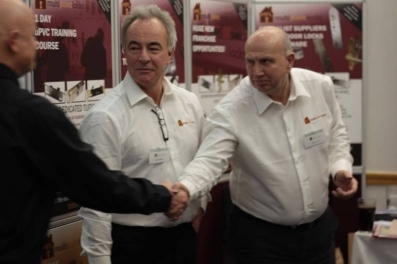 Talking to customers and prospective customers - that's what it's all about. First ever winner of the Golden Key Award! 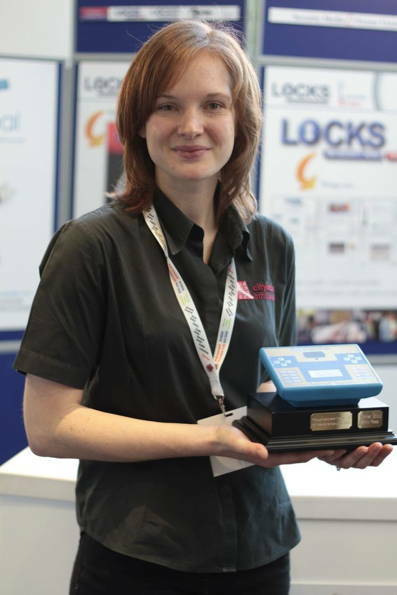 Amy Pass was a well-deserved winner of the inaugural Golden Key Awards, sponsored by Lockdecoders. The unanimous vote went Amy's way following nomination by her employer Tim Hart at Citylocks.